Life near Lake Erie is good, even if it gets a bit cold in the winter. The Midwest is a great place to grow a family or a business, but there are dangers out there. ProTech Security provides you with all the necessary security tools and services to keep your home or business secure. We understand that every case is different, so we don’t just sell you a system and walk away. We give you our advice as your neighbor and create custom solutions that protect your most important assets. We offer commercial solutions that protect the businesses, schools and government institutions throughout Cleveland. 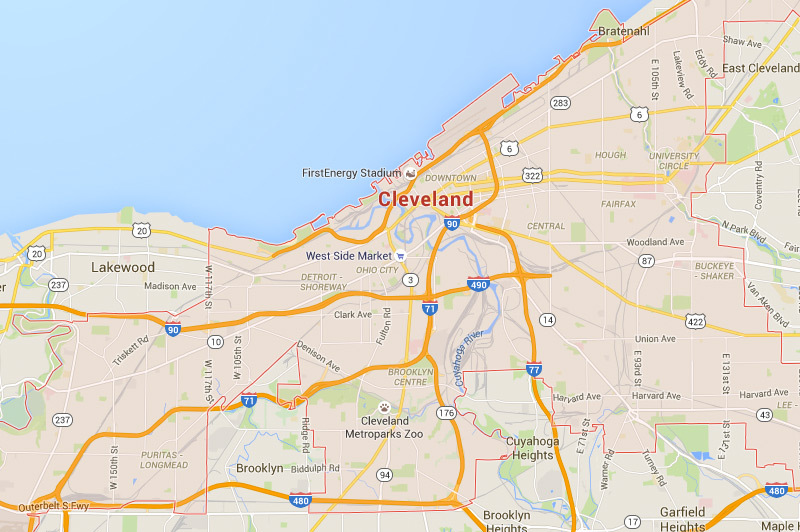 We offer residential security solutions throughout Cuyahoga County that protect your loved ones and belongings. Finally, we provide custom solutions for [educational institutions](/industries /education) and government facilities throughout Northeast Ohio.